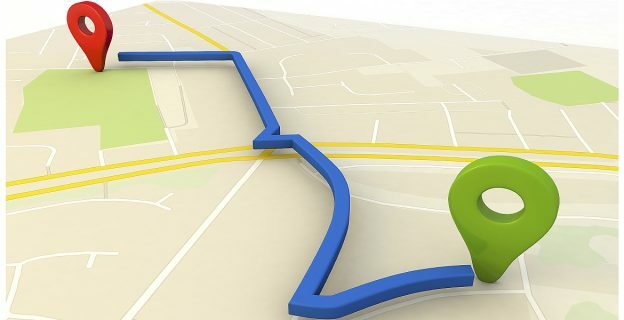 More than Just GPS: All the things you may not know about Tracking Systems | Tracking Systems, Inc.
Tracking Systems, Inc is well known for the peace of mind we give fleet managers by providing top-of-the-line GPS Tracking services, refrigerated temperature tracking and outstanding customer service. Even the most responsible of teenagers can fall victim to unsafe driving habits such as speeding. Tracking Systems takes a little worry off parents’ shoulders by installing GPS tracking systems in your teen’s car that will let you know if they are driving dangerously and where they are. Next to younger drivers, the elderly are the next group for the highest risk of being involved in a car accident. Advanced aging can bring impairments, such as blurred vision and trouble hearing, which can affect a driver’s ability. Installing a GPS tracking system in an elderly loved one’s car can give you peace of mind knowing that they are safe on the road. In addition, you can know where they are and get to them quicker if an emergency situation occurs. When you are working on a construction site, the biggest asset you have is your heavy equipment. Unfortunately, at the end of the day that equipment is often left unattended. If any of those pieces of heavy equipment operators were stolen, it could delay your project by days or weeks which will ultimately affect the whole company. In addition to our fleet GPS tracking systems, we also have a broad range of products for heavy equipment operators and businesses that leave equipment at customers’ locations or jobsites. These products feature the same mapping our GPS systems for fleet managers do for only pennies a day. The best part about all of Tracking Systems features? Peace of mind. For more information about all of Tracking Systems features and services, give us a call at 845-738-2200 or visit our website at www.track-sys.com.